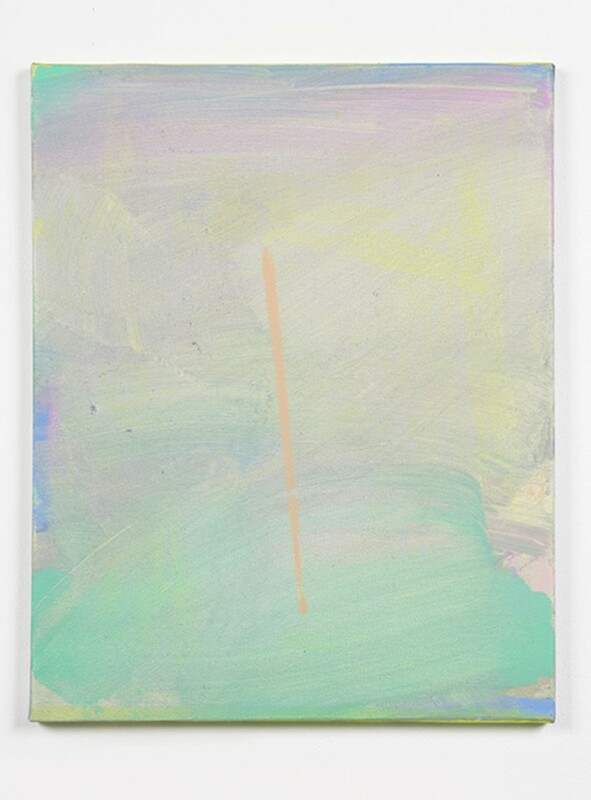 There is a depth in the unapologetically painterly works of Mary Ramsden that belies their simplicity. 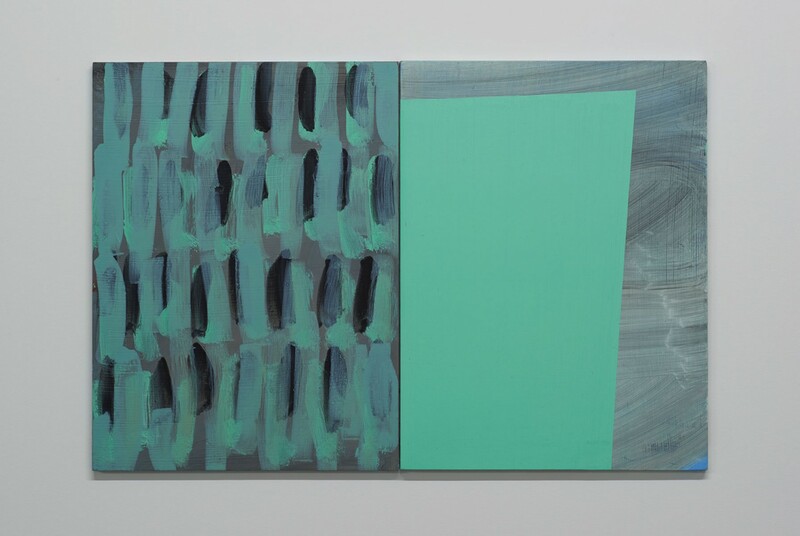 The subtlety in her work and its compositional structure allows for a more thoughtful or sensate connection. The muted tones and slight adjustments in the colour of her pallet encourage contemplation; the viewer is forced to consider every detail, every smudge. As a contemporary abstract painter in a fast paced world of cluttered imagery, her work provides a space for quiet consideration. 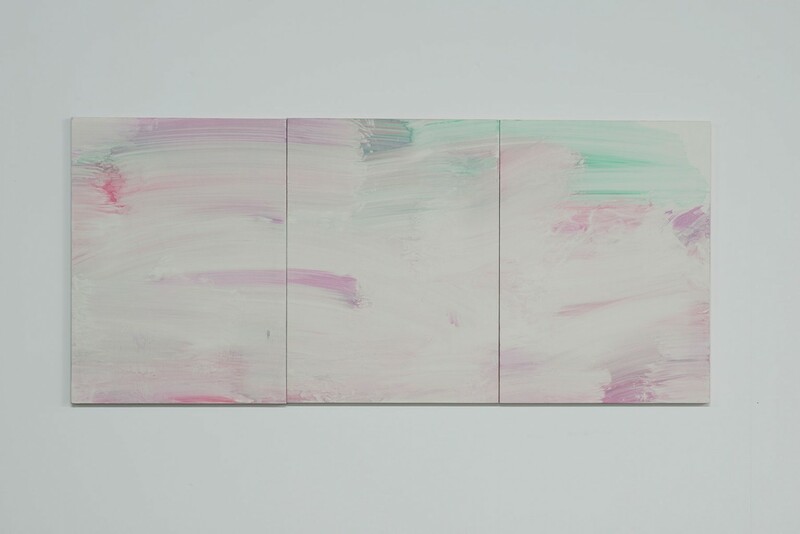 In the majority of her works one colour field dominates the picture space, with different tones tentatively encroaching at the corners and edges. 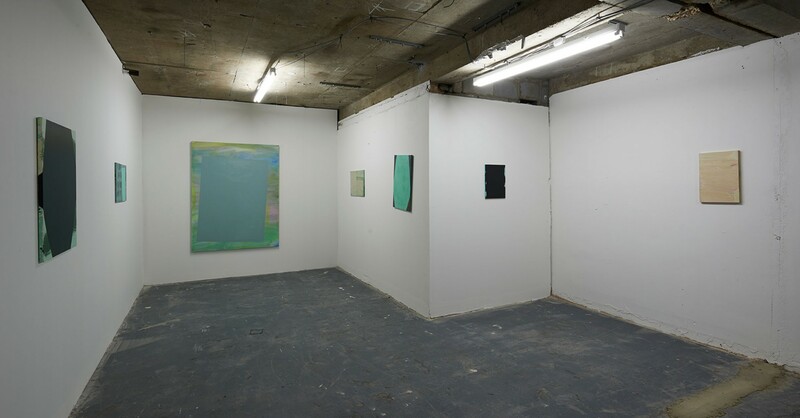 The group show From New Perspectives, in which Ramsden was one of the five contemporary abstract painters, the artist exhibited a series of serene canvas works. 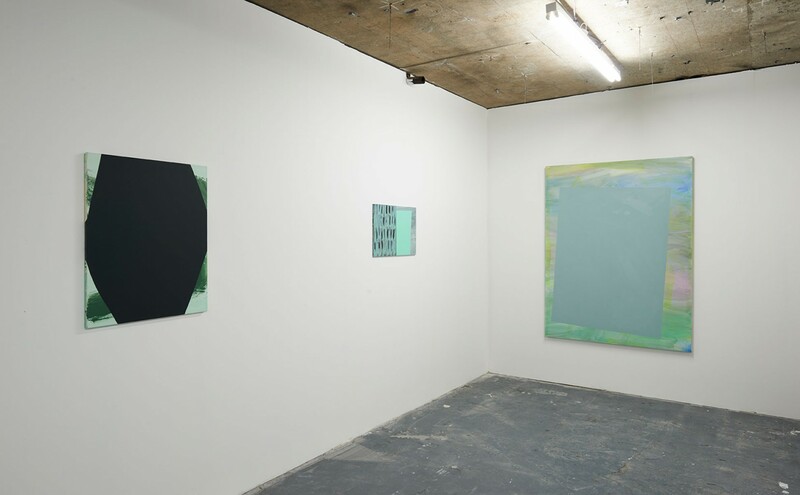 Ramsden’s paintings in the show continued to provide a pause for reflection, a timelessness emphasised by the multiple layers of paint. 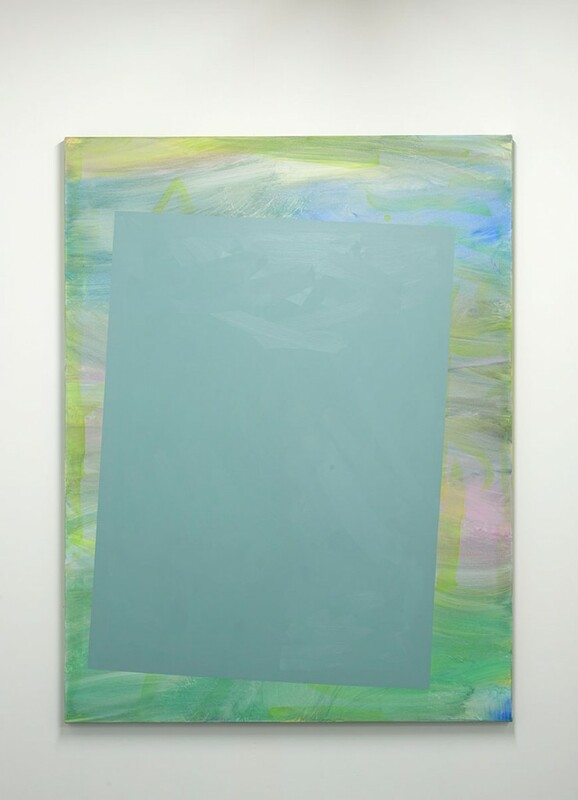 Ramsden’s work was later juxtaposed with artists working in other mediums in a 2011 group show at the London gallery Pilar Corrias. 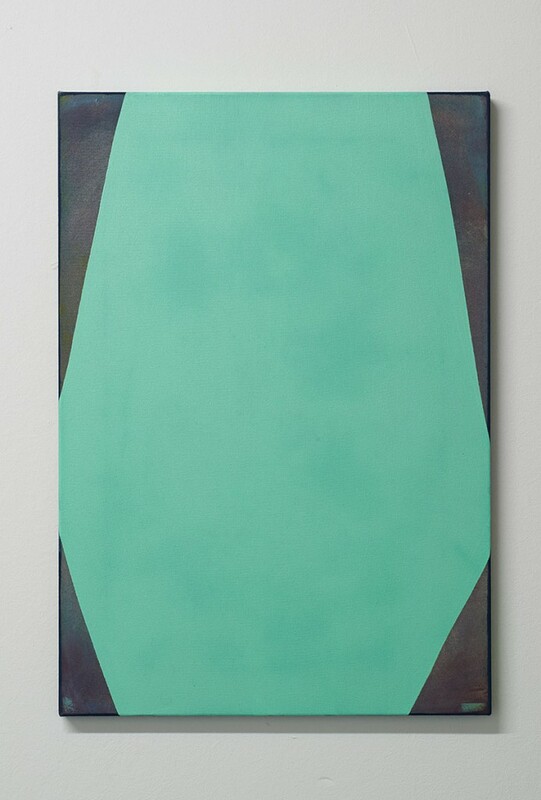 Placed in a context with three dimensional and figurative works, Ramsden’s painting punctuated the walls of the gallery where flat saturation of colour wraps the blunt edges of awkwardly shaped boards. 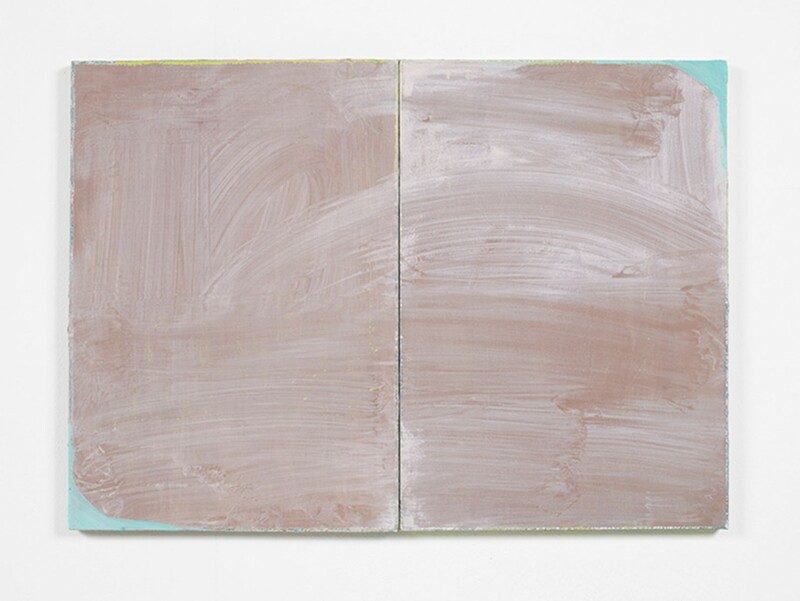 Her work is often untitled and characterised by the execution of delicate irregularities and nuances of gesture, partially concealed by glossy blank forms.